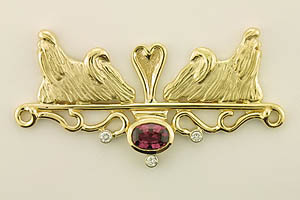 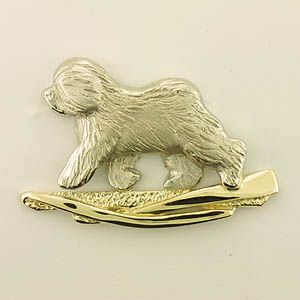 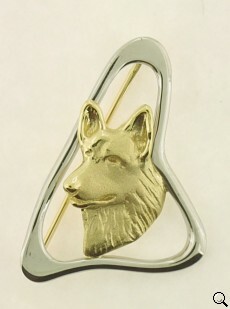 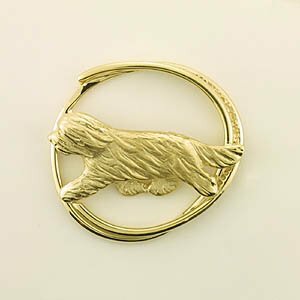 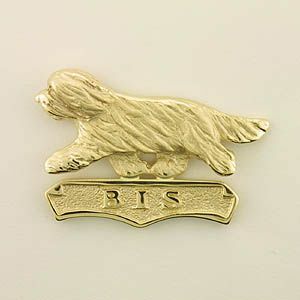 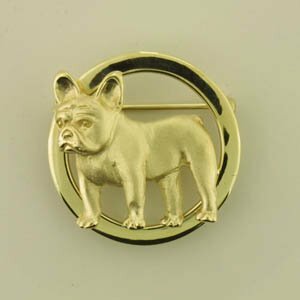 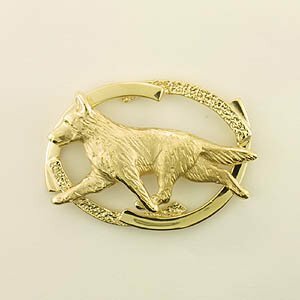 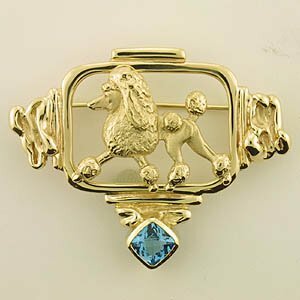 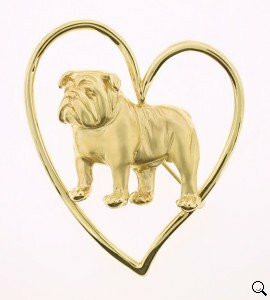 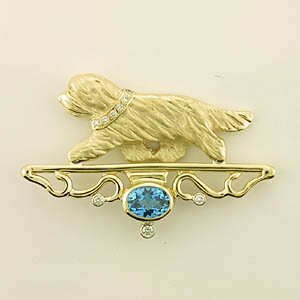 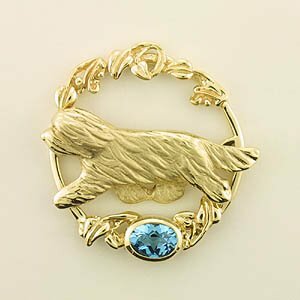 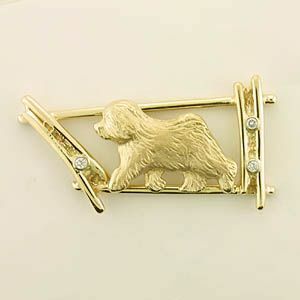 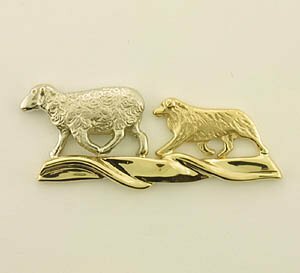 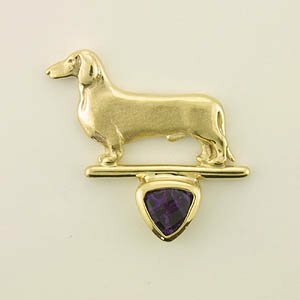 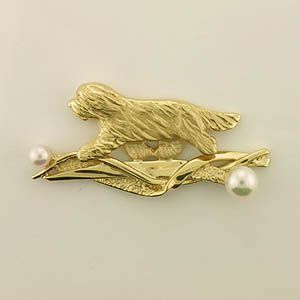 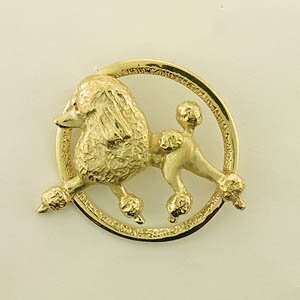 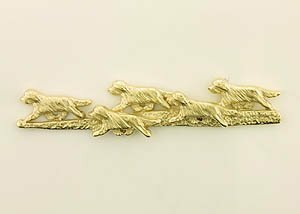 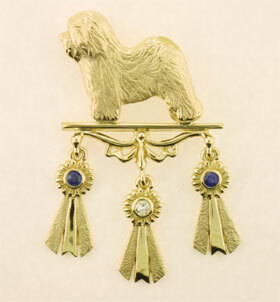 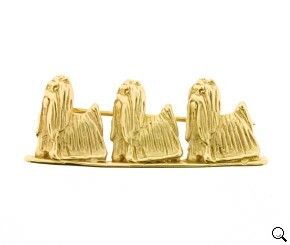 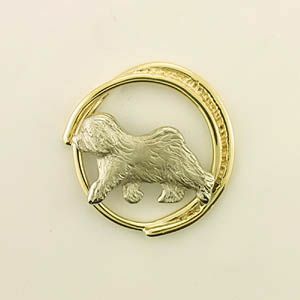 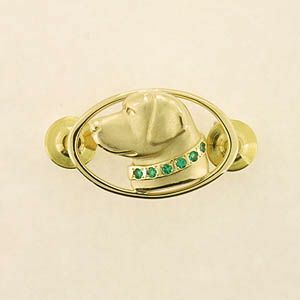 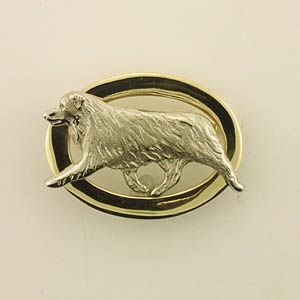 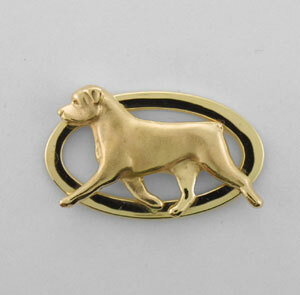 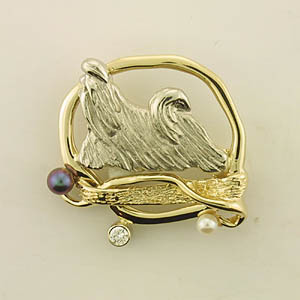 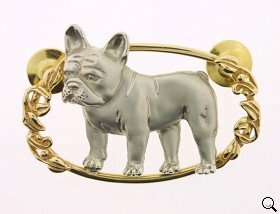 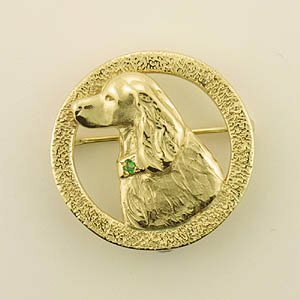 with your breed in Gold, Silver, or combination of these metals. 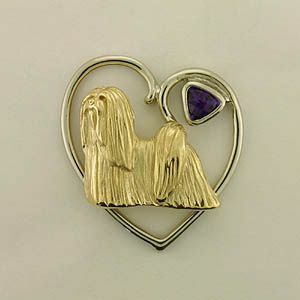 Also go to the Pendant Ideas pages. 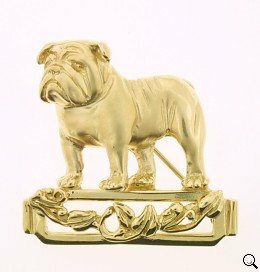 Any of those designs can be made into a pin.